Are your clothing is taking longer than usual to fully dry? 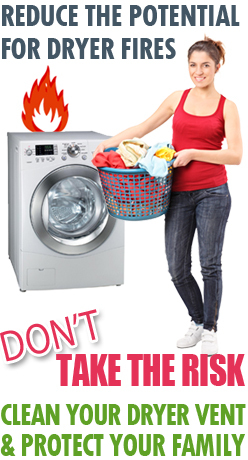 Are your dryer and clothes very hot after a cycle? These are both signs that you are in need of a dryer vent cleaning, a service we provide. This problem is made easy when you call Air Duct Cleaning The Woodlands to take care of it. Our dryer vent cleaners have years of experience and will make sure your dryer is clear from all dirt and debris. 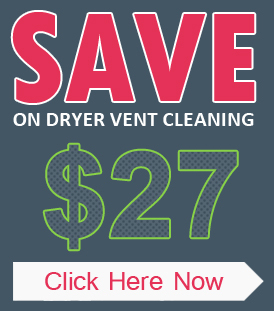 Are you looking for a professional dryer vent cleaning service? If so, look no further. Air Duct Cleaning The Woodlands Texas is a company who is ready to help you keep your appliances working efficiently and safely. Our team of professionals is experienced and ready to help you. Dryer vent cleaning is a great way to extend the life of your unit and keeps it working like new. Your dryer may not be a very flashy appliance, but proper maintenance and routine is still important for it. Like most appliances, dryers need to be taken care of to maximize their life. One of the best ways to do this is thorough dryer vent cleaning. This process can remove lint from your vents as well. Not only will this extend the unit’s life, but it will also improve its daily performance. Many people think that your lint trap catches all of the lint from your clothes. However, this is not the case. Lint can also build up in your vents and cause your machine to malfunction. In some cases, this can even start a fire. Air Duct Cleaning The Woodlands dryer vent cleaning can stop these problems from happening. 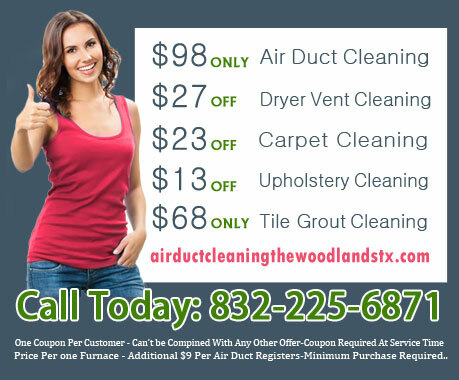 When you call Air Duct Cleaning The Woodlands, we make sure that your vents are clean by the time we’re done. We will remove the lint from your dryer and stop your malfunctions from happening. We know how important keeping a clean dryer is, so we’ll do our best to make sure yours is in good condition.